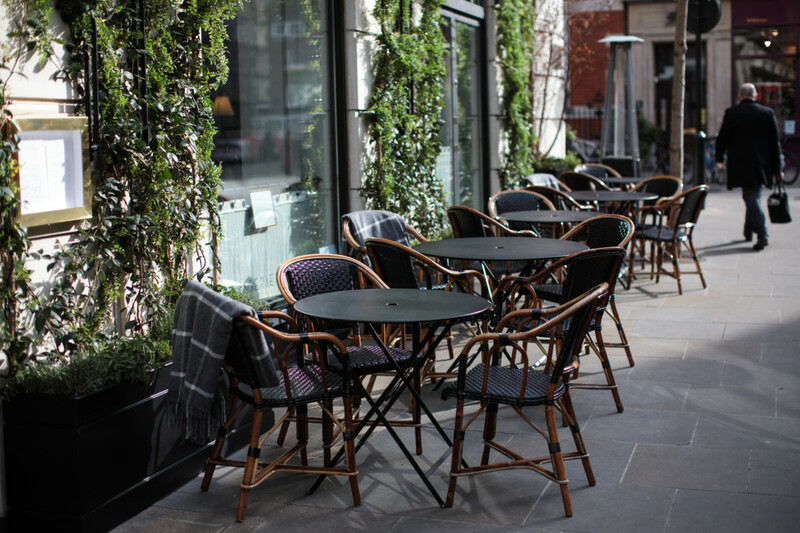 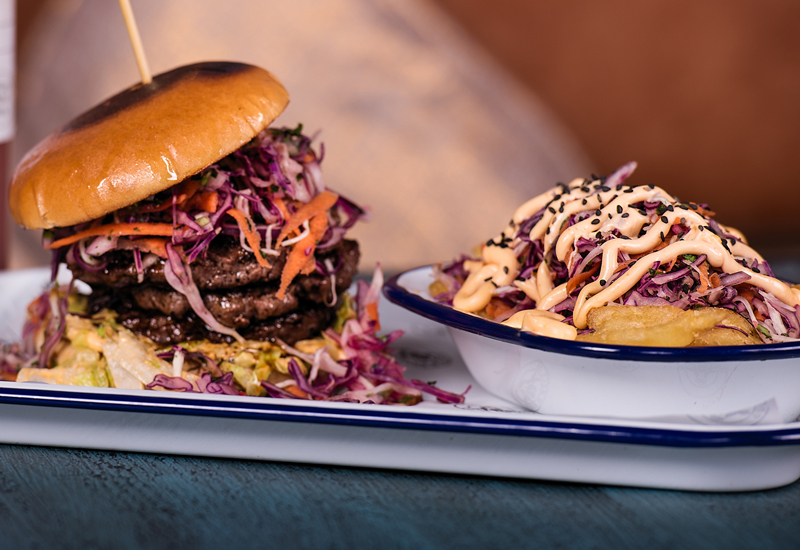 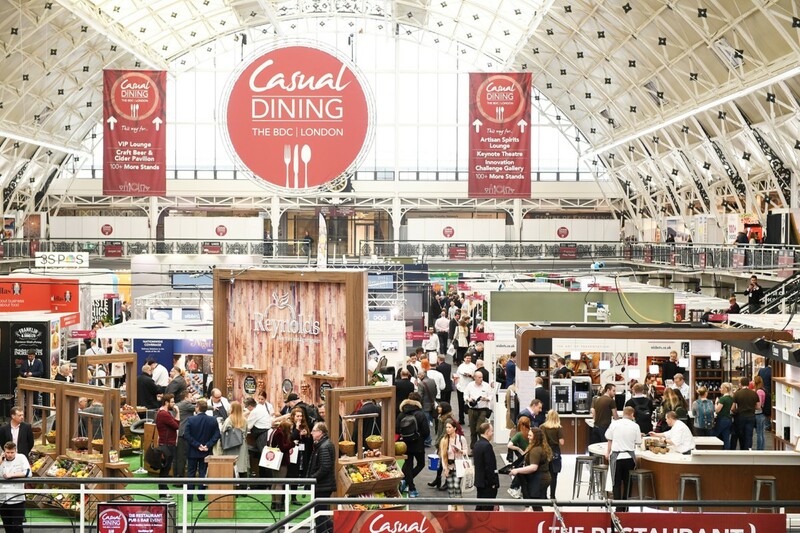 The UK’s biggest restaurant, pub and bar event, Casual Dining, has announced its first phase of speakers, which include the CEOs of Jamie’s Italian, Casual Dining Group and Carluccio’s. 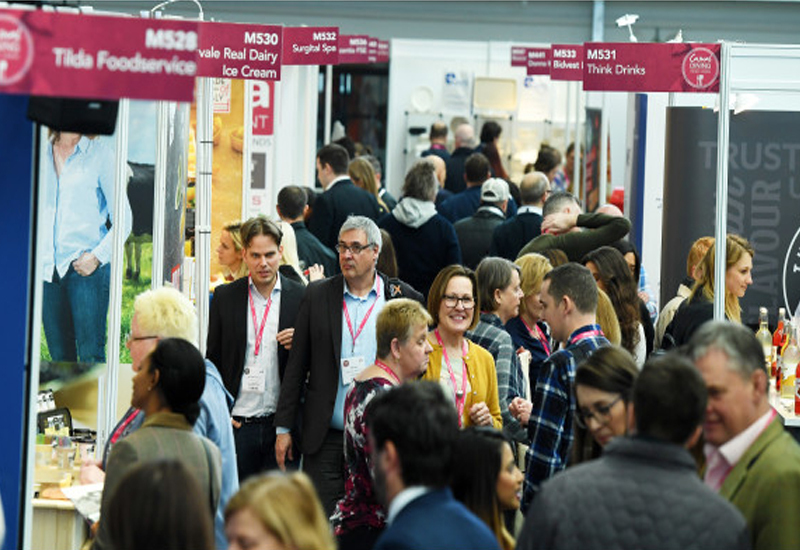 The event will take place at the new venue of ExCeL London on 27-28 February and will include a record 220 exhibitors, plus 50 speakers appearing in 25 free business seminars across two dedicated keynote theatres. 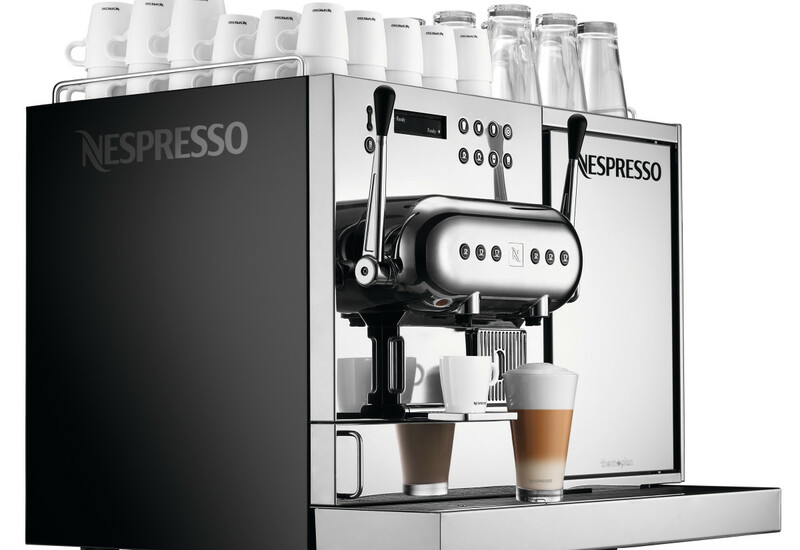 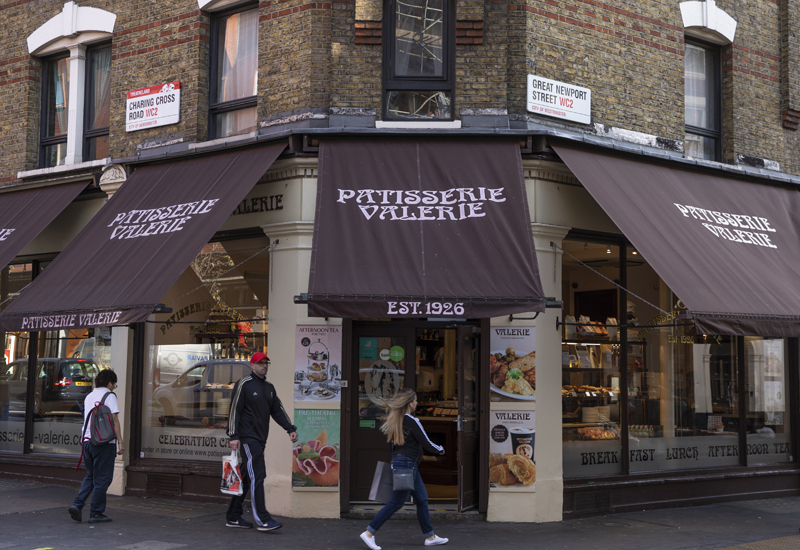 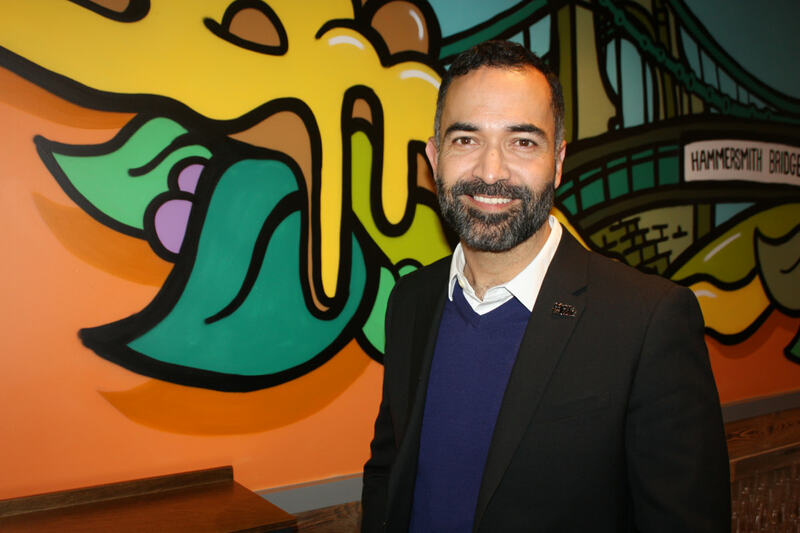 Among the big names announced are five high profile CEOs, including Casual Dining Group’s Steve Richards, who oversees brands including Bella Italia, Café Rouge and Las Iguanas, Brewdog’s David MacDowell, CEO of Retail, and UKHospitality’s Kate Nicholls. 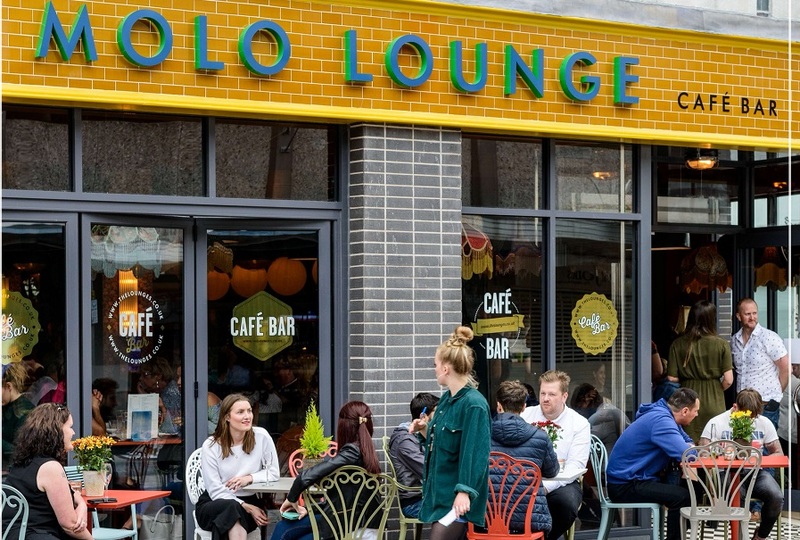 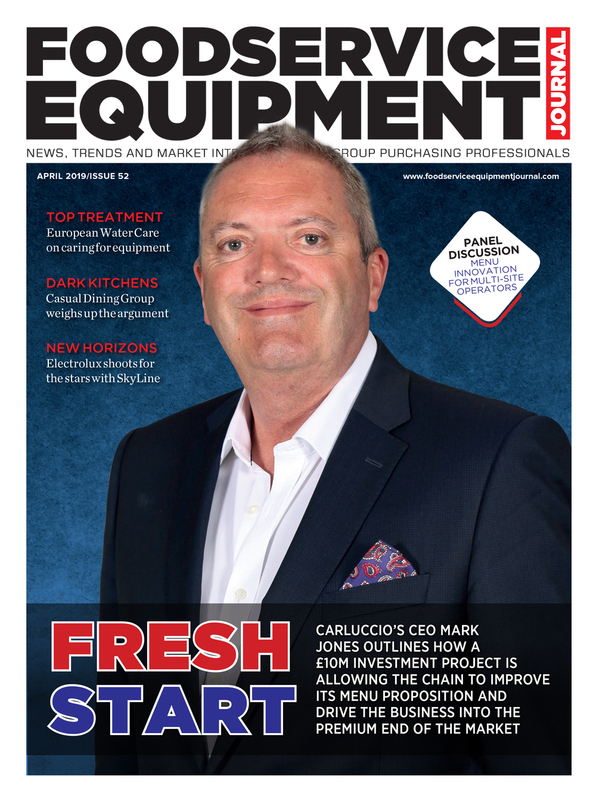 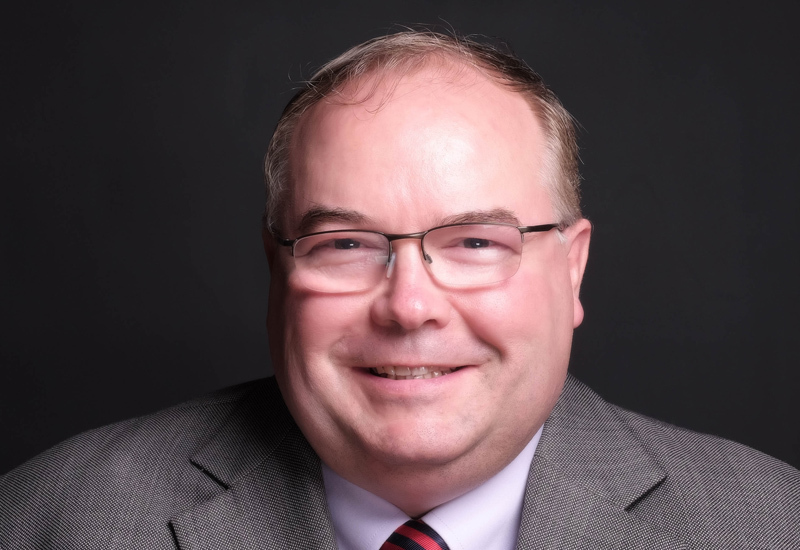 Mark Jones, who joined Carluccio’s as CEO earlier this year, will be talking about the Italian restaurant brand’s recent restructure, plus sharing insights from his time at the helm of numerous hospitality giants, including Whitbread, Pizza Hut UK, Yates Group, Grosvenor Casinos and Mecca Bingo. 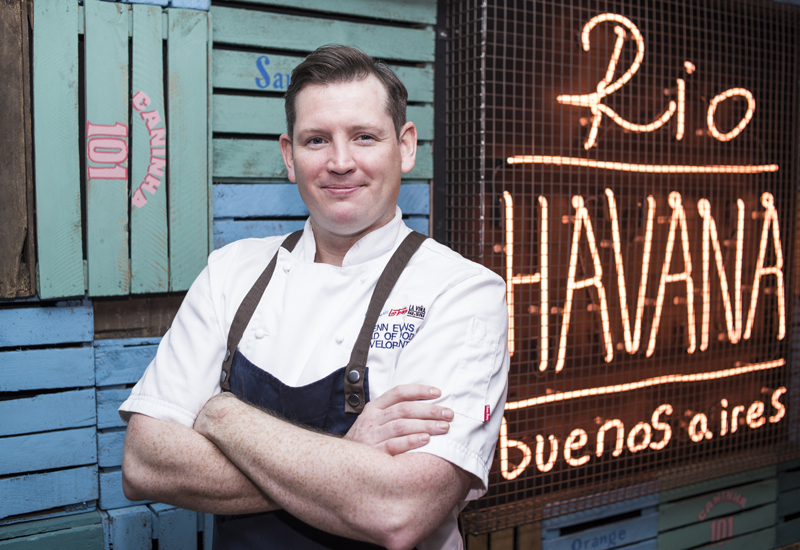 Plus, Jon Knight, head of Jamie Oliver Restaurant Group, will also be back to discuss the brand’s refresh one year on.